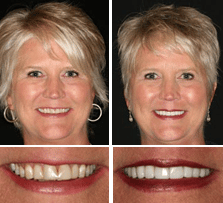 At The Cosmetic Dentists of Austin We Perform Amazing Smile Makeovers in as Few as Two Visits, Without the Need for Braces! 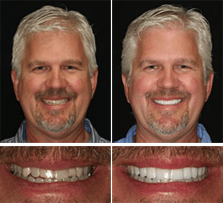 Are you unhappy with the appearance of your teeth and smile? 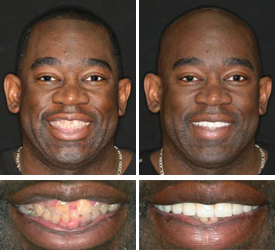 Do you have damaged, chipped, broken, or discolored teeth? 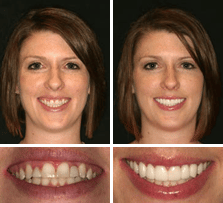 Now you can get a bright-white perfect smile that makes you look great and feel more confident in social settings with a Smile Makeover from the Smile Makeover dentists at The Cosmetic Dentists of Austin.